The Beyer brothers purchased a large parcel of land in 1886 on the shores of then Eagle Lake (later renamed Winona Lake) and opened Spring Fountain Park, a summer resort and amusement park. 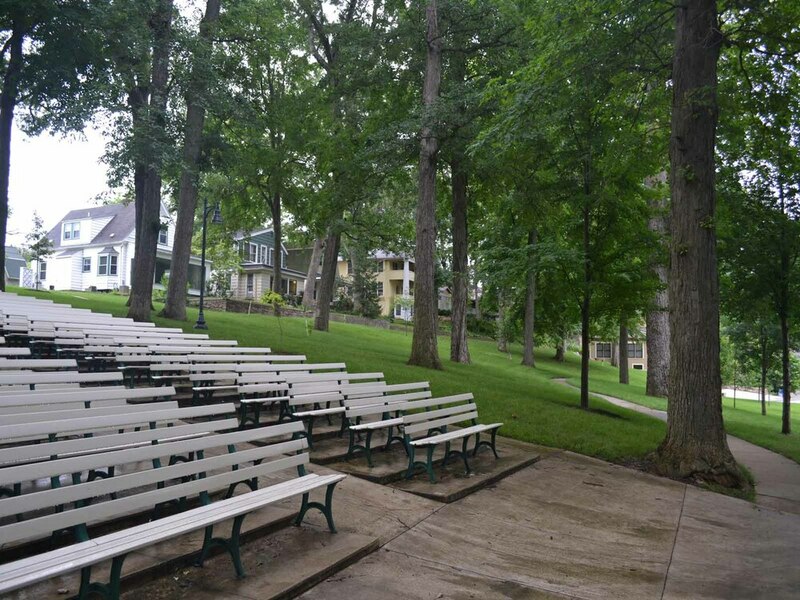 By 1895, the Winona Assembly and Summer School Association had purchased the property from the Beyers and started running a summer resort community based upon the chautauqua that had been established in New York State. The grounds of Winona Lake still convey the atmosphere of a summer resort. There is a ridge to the north of the lake where many of the two-story, wood frame residences were constructed. The houses are placed close together and many have two story porches overlooking the park and lake beyond. The cottages originally had names, some of which continue today. These houses were originally built for as summer residences but over the years have been converted into year round houses. Two that really stand out are the Beyer house and the Billy Sunday House. Two of the Beyer brothers constructed this symmetrical Queen Anne house in 1907. A variety of concrete blocks was used to build the house complete with turrets and wrap around porches. The three story interior was divided into identical halves—one for each brother. The Billy Sunday House, also known as Mount Hood, was built by the noted evangelist and his wife in 1911. This Arts and Crafts bungalow has a remarkably intact interior with decoratively painted canvas wall coverings and wainscoting. It is currently serves as a house museum. Below the ring of residential properties is a 200-acre park that includes an amphitheater, formal gardens, paths, retaining walls, fountains, benches, and sculpture. There are a series of non-residential buildings that dot the landscape as well. These include hotels, guest hotels, religious buildings, gathering spaces, and retail space, a more recent addition. 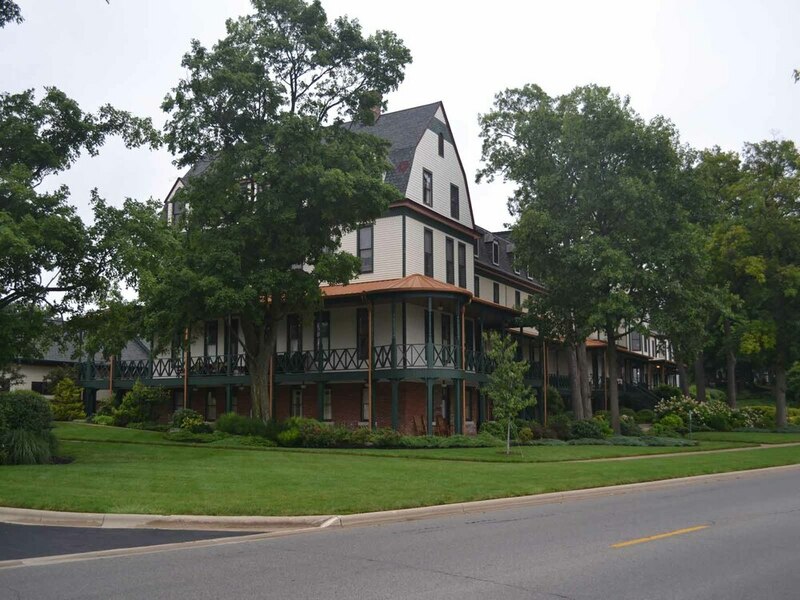 The Winona Hotel, the oldest building in the area, dates from 1887 and predates “Winona Lake”. Built in the Second Empire style, this 3 ½ story building dominates the northeast side of the area. It is currently being converted into apartments/condominiums. Winona Lake reached its peak in the 1910s-1920s, due in part to Billy Sunday’s gift of preaching. Attendance in this small town, two miles east of downtown Warsaw, climbed to 10,000. However, it was not to last. Sunday died in 1935 and, by 1943, Winona Lake had seen the final summer assembly and the demise of programs. During the 1940s-1960s, the facilities were used for other religious-based functions but the area continued to decline. The area was listed in the National Register of Historic Places in 1993. The Winona Restoration Company was formed in 1994 and helped revitalized Winona Lake. Since then public and private buildings have been restored, a retail area has been created, and visitors are returning to Winona Lake. 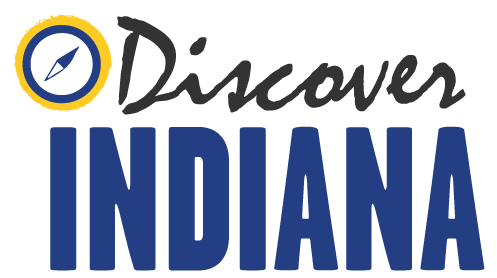 Indiana Division of Historic Preservation and Archaeology, “Winona Lake,” Discover Indiana, accessed April 20, 2019, https://publichistory.iupui.edu/items/show/306. Published on Feb 3, 2018. Last updated on Apr 2, 2019.